How does the ancient distribution of polar bears – based on finds of natural-death remains (“fossils”) and bones found in archaeological sites – compare to the modern distribution of polar bears? 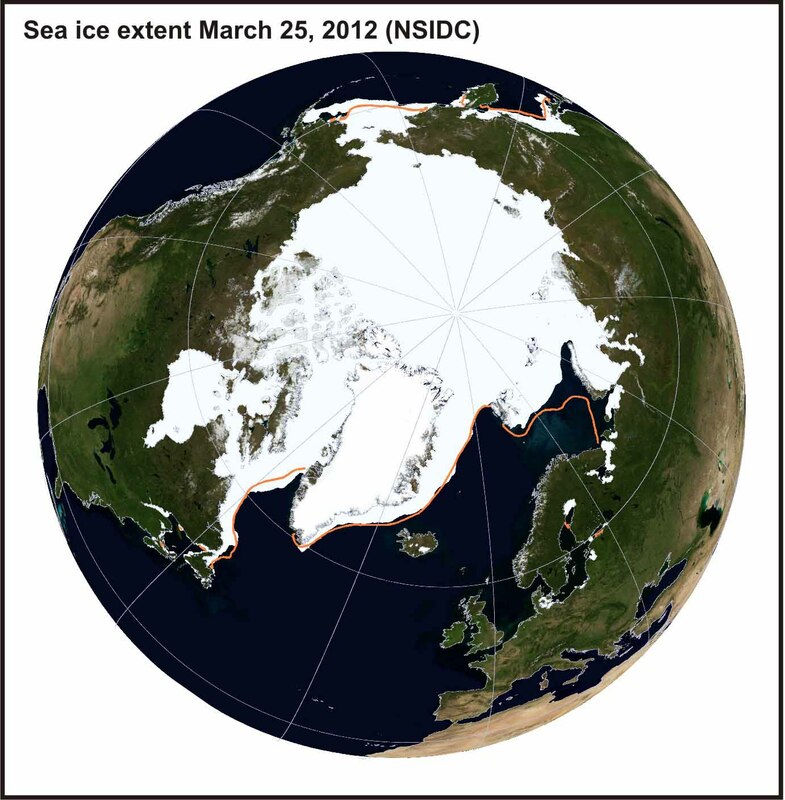 I have pulled together information from all of the reports I could find that listed ancient polar bear remains and summarized them into one table and one map. A low resolution copy of the map and a simplified version of the map notes are embedded in this post but a higher resolution version of the map and map notes (with pertinent details, including references) is available as a pdf. 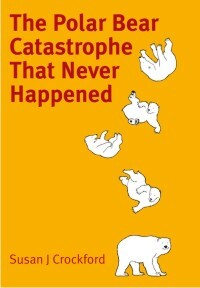 This document has been assigned an ISBN number (which means it is copyrighted and filed at Library and Archives Canada). 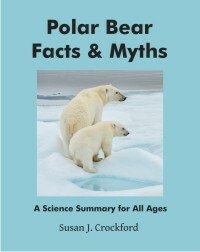 The pdf can be downloaded below and will also be available on the PolarBearScience “references” page. Crockford, S.J. 2012. 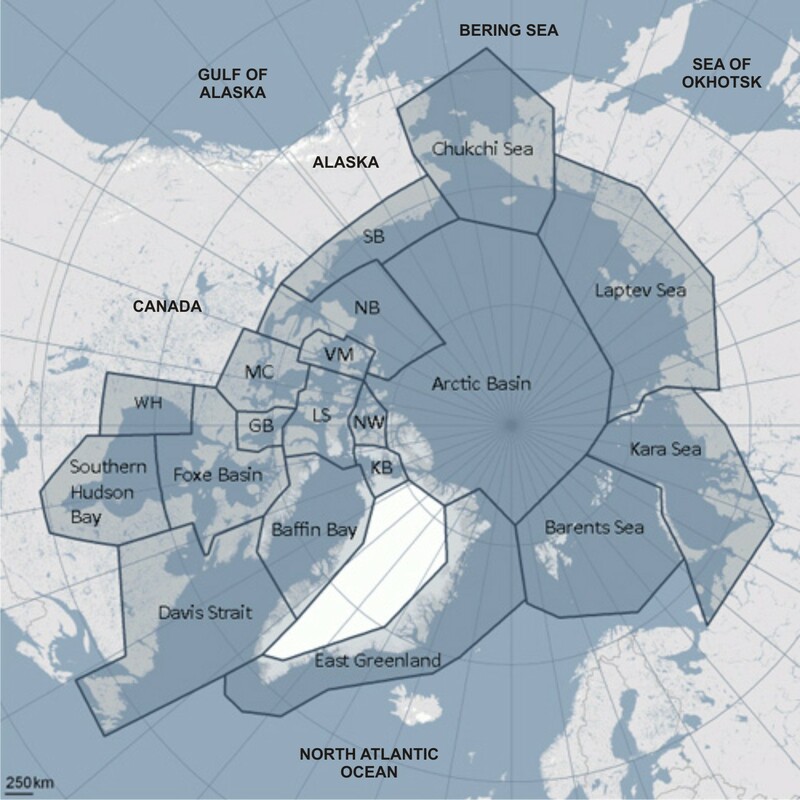 Annotated Map of Ancient Polar Bear Remains of the World. 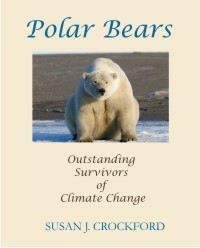 Electronic resource available at http://polarbearscience/references ISBN 978-0-9917966-0-1. See map notes on pdf below for more details. Click to enlarge. 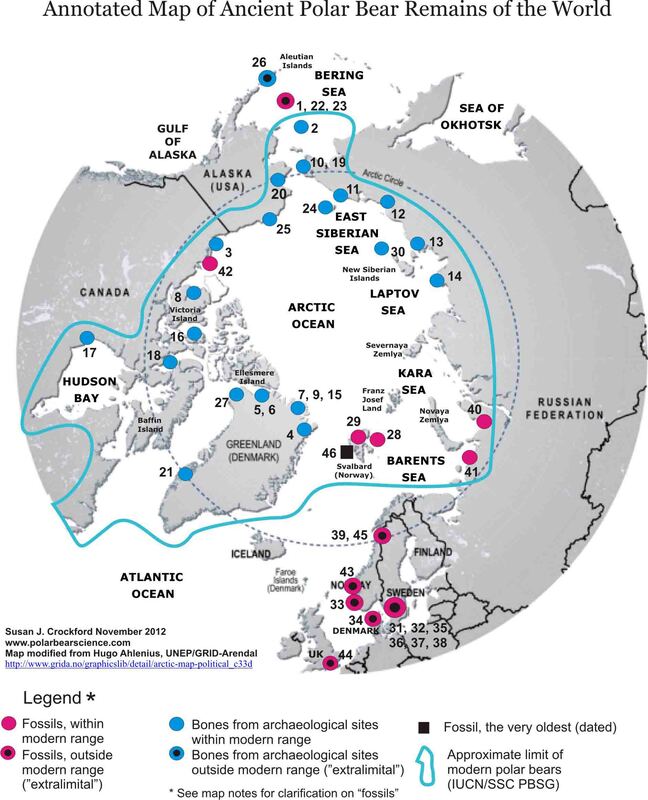 It appears from the ice maps that most of the polar bears throughout the world that have chosen to remain on land during the late summer and fall (about July/August through October/November) can now return to the ice. I can tell most of this tale with maps, so I will.